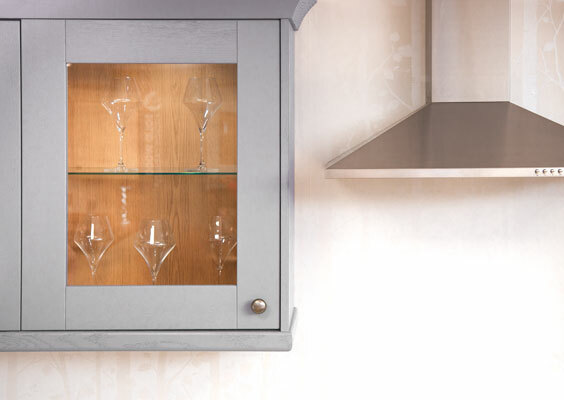 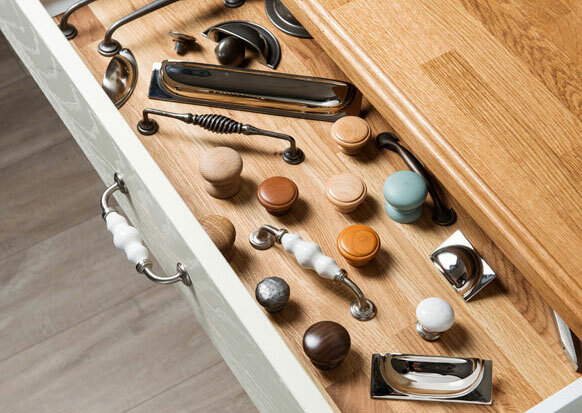 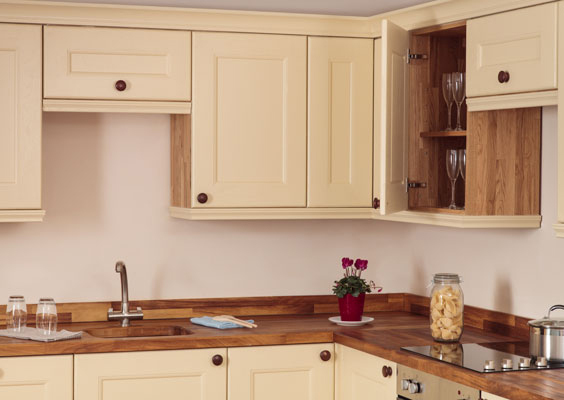 No matter whether you are looking for a sturdy solid wood surface, or would prefer a laminate kitchen countertop, you'll find something in our collection to suit the interior style of your new kitchen. 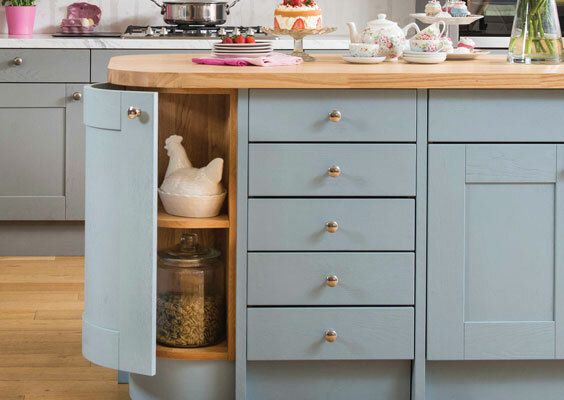 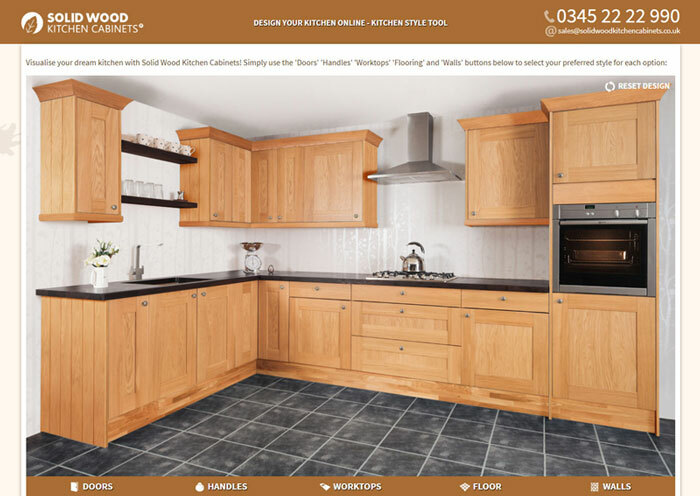 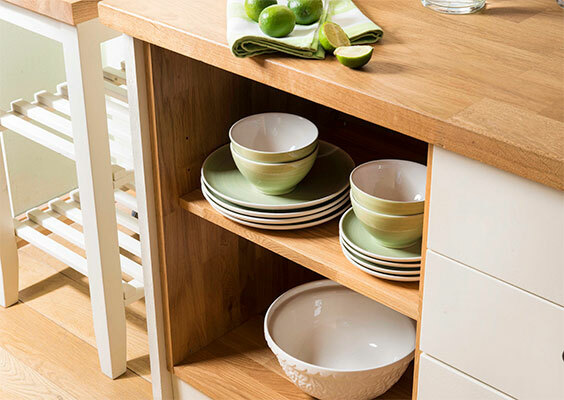 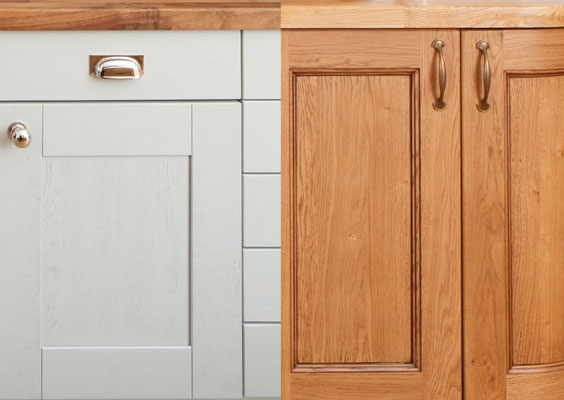 Complete your new solid wood kitchen, and choose one of the elegant kitchen worktops in our expansive range. 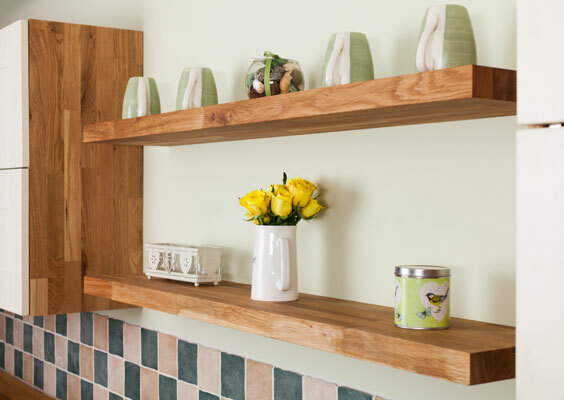 If ordered before 12 noon, all worktops are available with next-day delivery via our own two-man service. 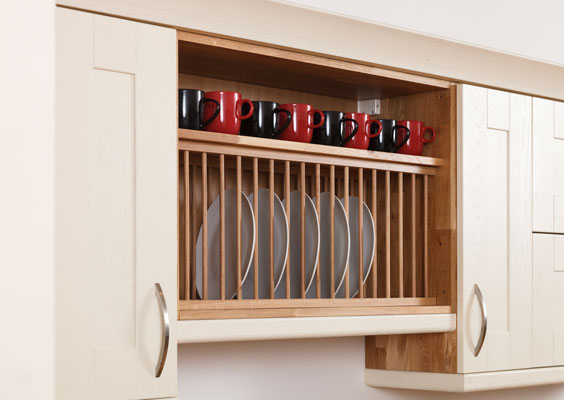 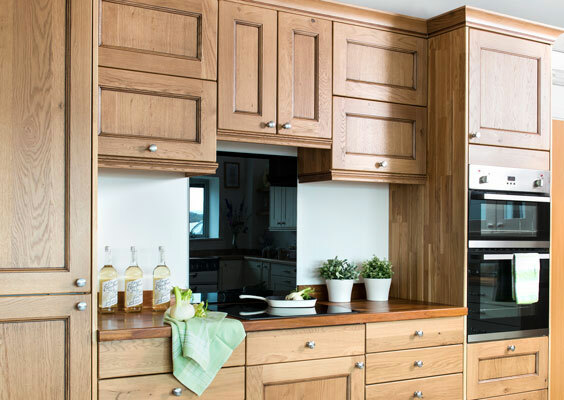 Whether creating a modern or traditional kitchen, wood kitchen countertops are a perfect companion for our oak kitchen units. 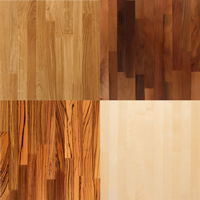 Our collection of hardwoods includes popular favourites such as oak, beech, maple and walnut, alongside some more exotic choices including bamboo and zebrano. 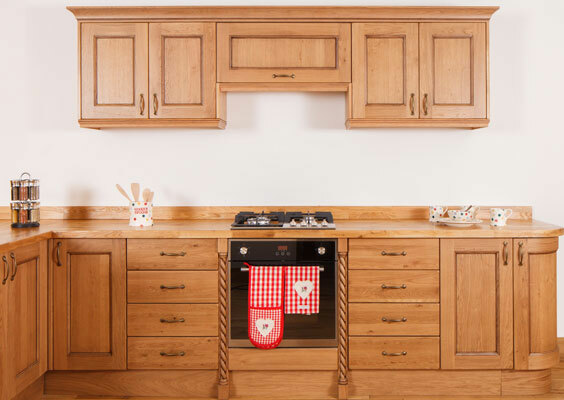 Our range comprises three different stage constructions: 40mm stave, Deluxe 90mm stave and full stave. 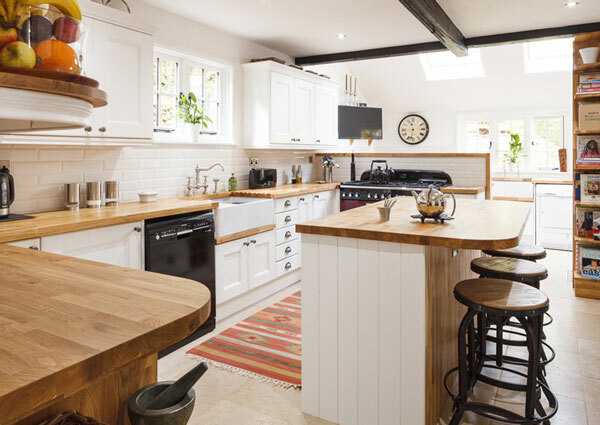 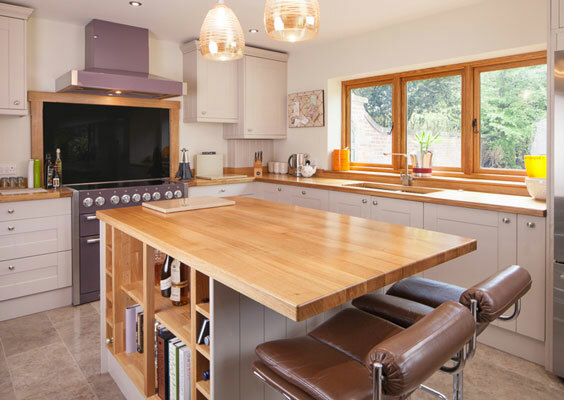 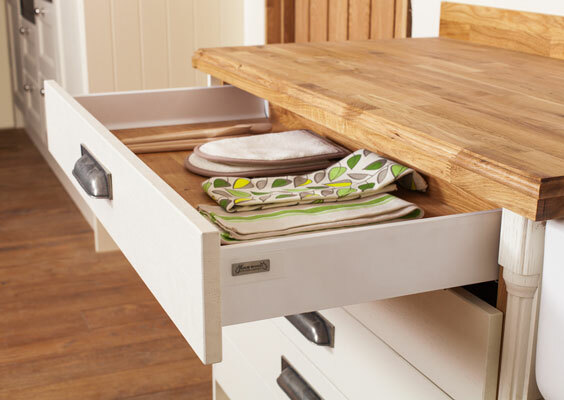 Both our standard 40mm-stave worktops and Deluxe worktops are made up using a number of wood sections, whilst our full stave worktops are constructed using 90mm-wide planks that run the full length of the worktop. 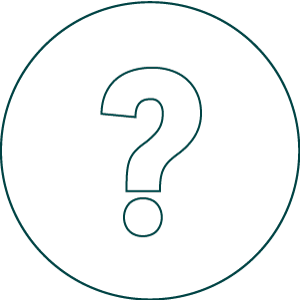 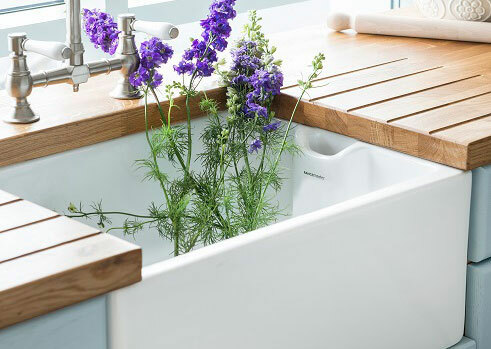 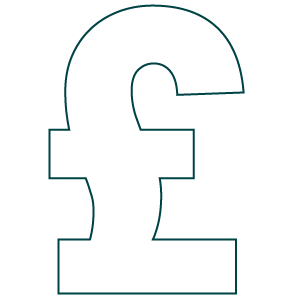 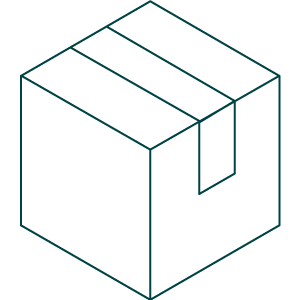 The materials used to create our wood worktops are sourced from sustainable suppliers wherever possible, and are manufactured in Europe to our rigorous standards. 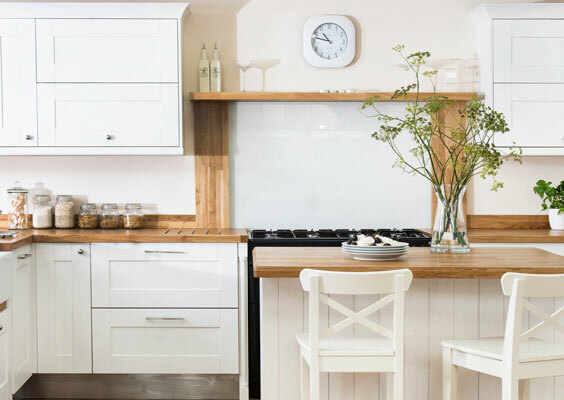 If you are looking for an alternative kitchen surface to solid wood, our laminate kitchen worktops are an affordable choice that come in a wide range of decors. 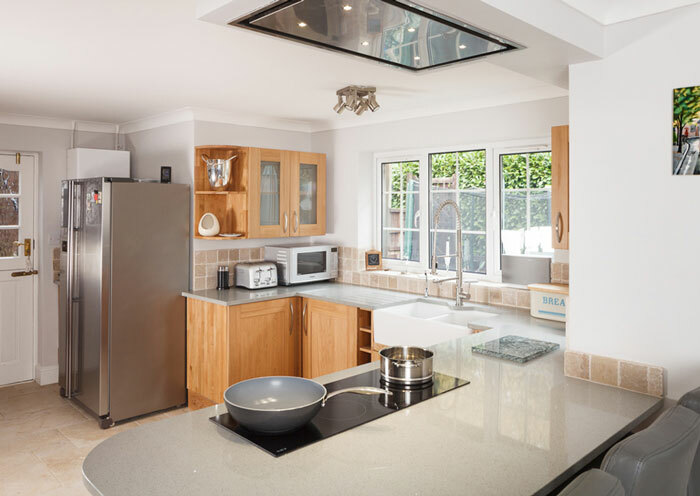 Our laminate surfaces are available in a variety of wood, quartz and stone-effect finishes, and are made in the UK using a specialist construction that creates a long-lasting surface which is resistant to both scratches and moisture. 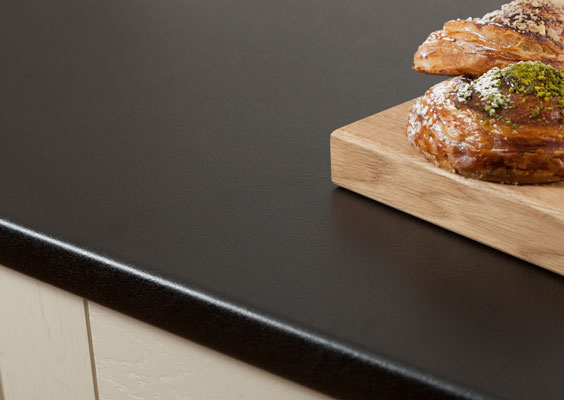 This range of laminate worktops includes types with both soft and square edges. 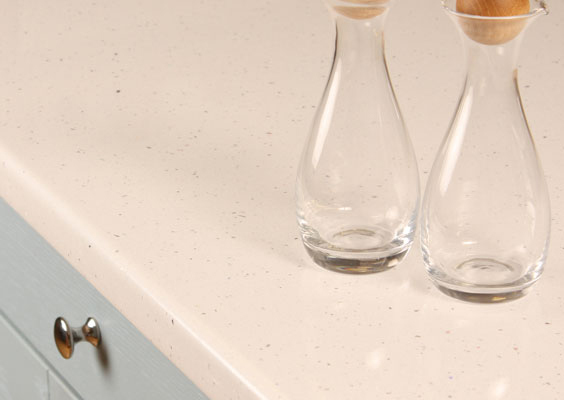 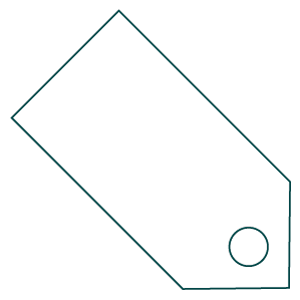 All laminate worktops include edging strips as standard, though additional edging strips, matching laminate upstands and splashbacks are also available. 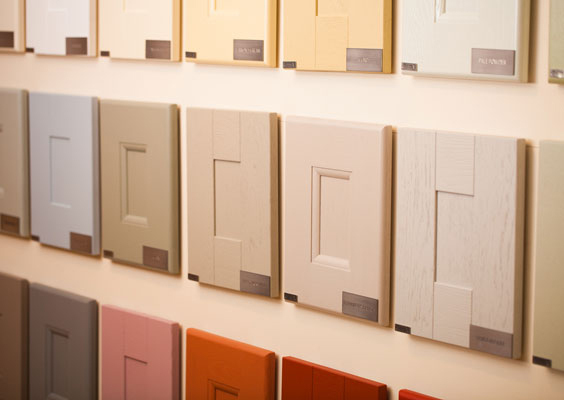 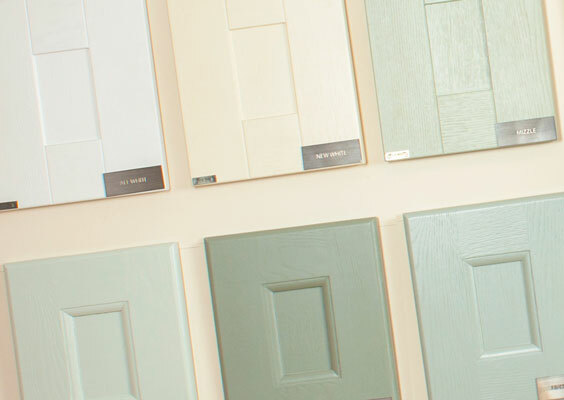 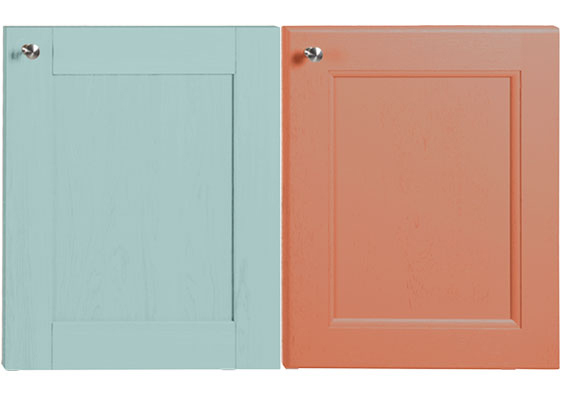 If you can't decide which type of worktop to choose, consider ordering one of our worktop samples. 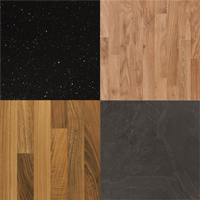 Each of the wooden worktops in our collection has a sample which can be ordered separately, whilst our two laminate worktop sample packs each offer 12 examples of the surfaces available.